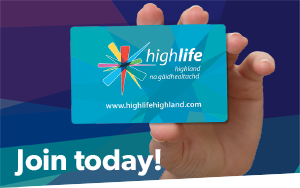 7th March – 1st April, Room to Discover at IMAG and The Museum of Childhood, Strathpeffer. 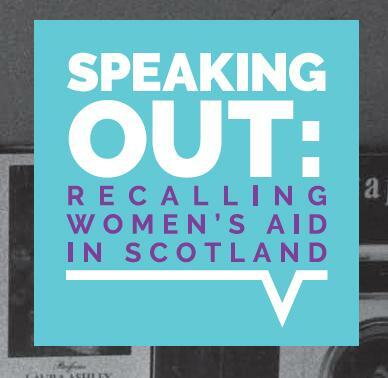 celebrating the rich, diverse and important history of the Women’s Aid movement in Scotland. Please Note: If you are making a trip to IMAG especially to see this exhibition please call in advance to check, as sometimes this room is used for other activities and may not be open to the public.